Yup, that’s a person up there in the observation area! Apparently, they just grow stuff bigger down under. The search for the stats for the giant espresso pot, led me down a rabbit hole of really, really big stuff in Australia. 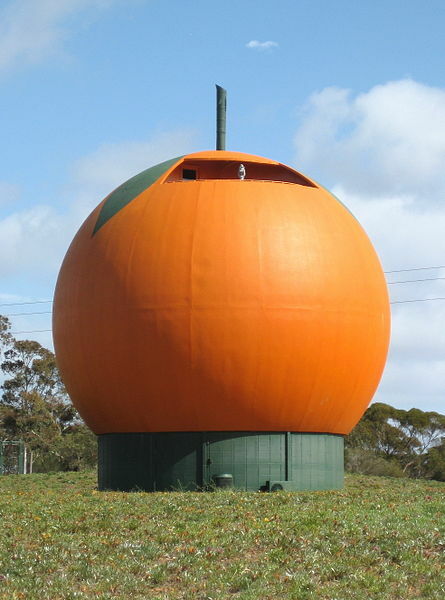 And the biggest of the really big fruit is this orange–which has observation windows and stairs. Yup. Most oranges contain some juicy citrus fruit and a few pips. 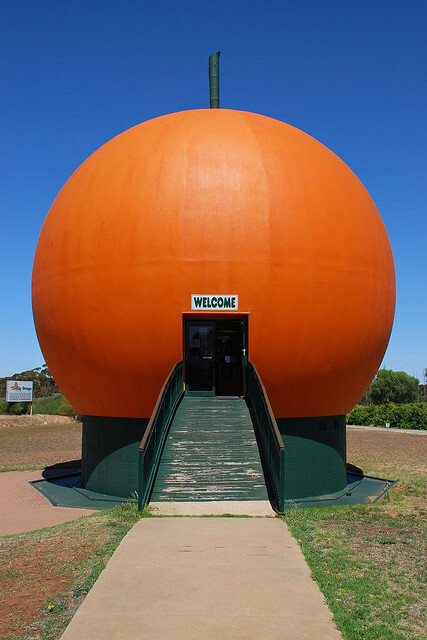 This orange incorporates a cafe, a souvenir shop, a 360-degree mural and a lookout area at the top. This orange has stairs. I seriously want to go to Australia just to have my picture taken with this thing. Seriously. I’d fly on a plane for umpteen hours, just for that. Speaking of planes, I’m hopping on one soon on my way to the ASDAH conference. 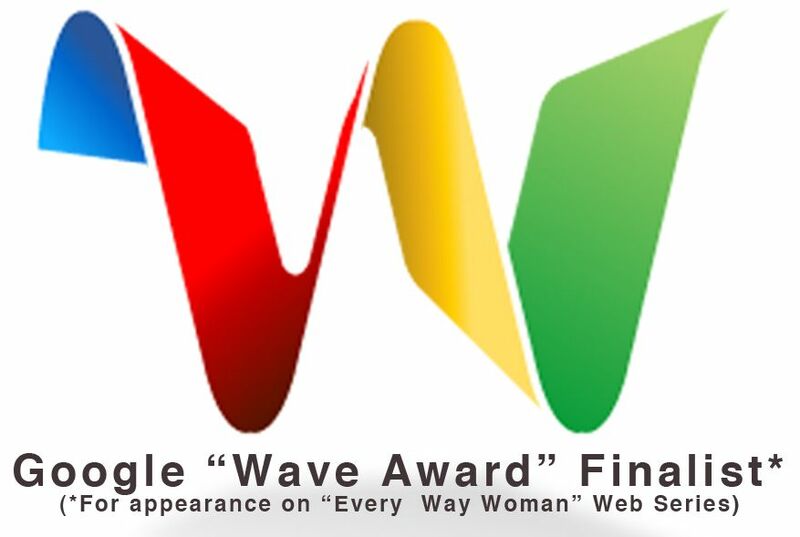 I’ll be speaking or leading classes all 3 days. Can’t wait to see you there. Conclusion: The Big Orange weighs more than me. This entry was posted in Uncategorized and tagged ASDAH, Australia, four stories high, function room, Giant Orange, gift shop, HAES, Health At Every Size, Jeanette DePatie, Orange, size acceptance, Size Diversity, stairs, stuff that weighs more than me, the fat chick on June 21, 2013 by fatchicksings.